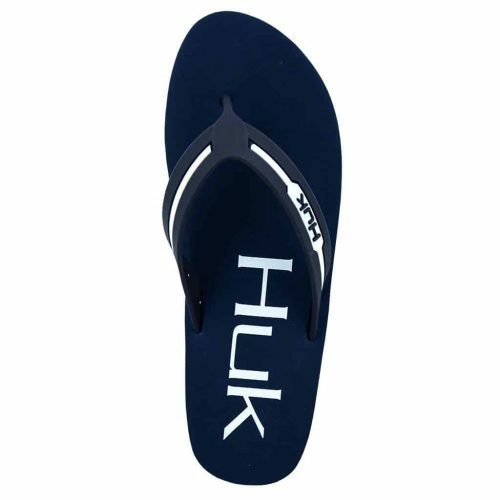 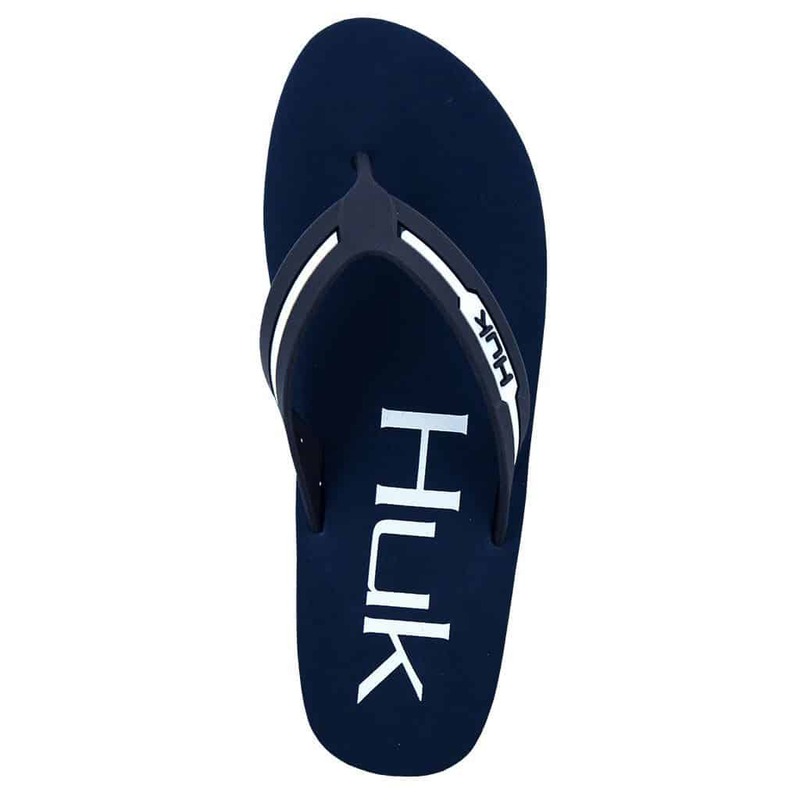 The HUK Flipster will become your go-to pair of flips that immediately become “THE” pair for the beach, on the water or the dock. Our underwire bra has a beautiful cream-colored rhinestone-embellished lace overlay on the cups, leaving just enough camo exposed. 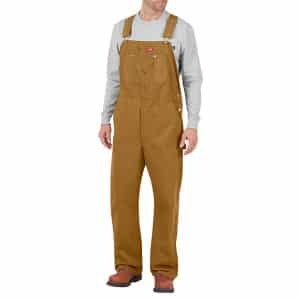 Pretty and supportive, this underwire bra features padding for extra lift, Mossy Oak Break-Up® COUNTRY® camo, scalloped black lace and a touch of aqua ribbon.